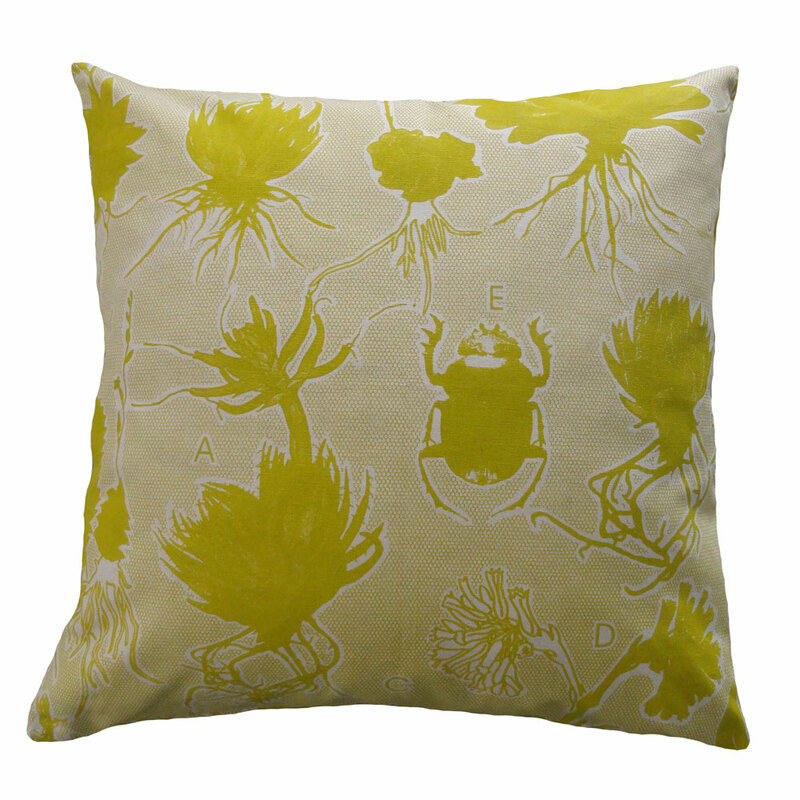 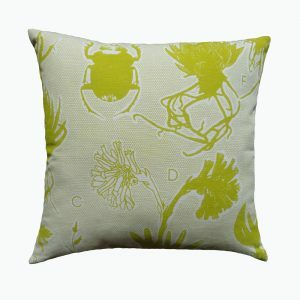 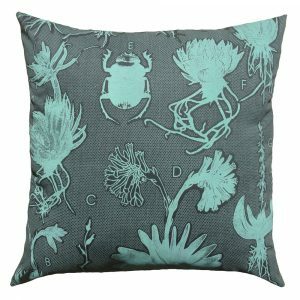 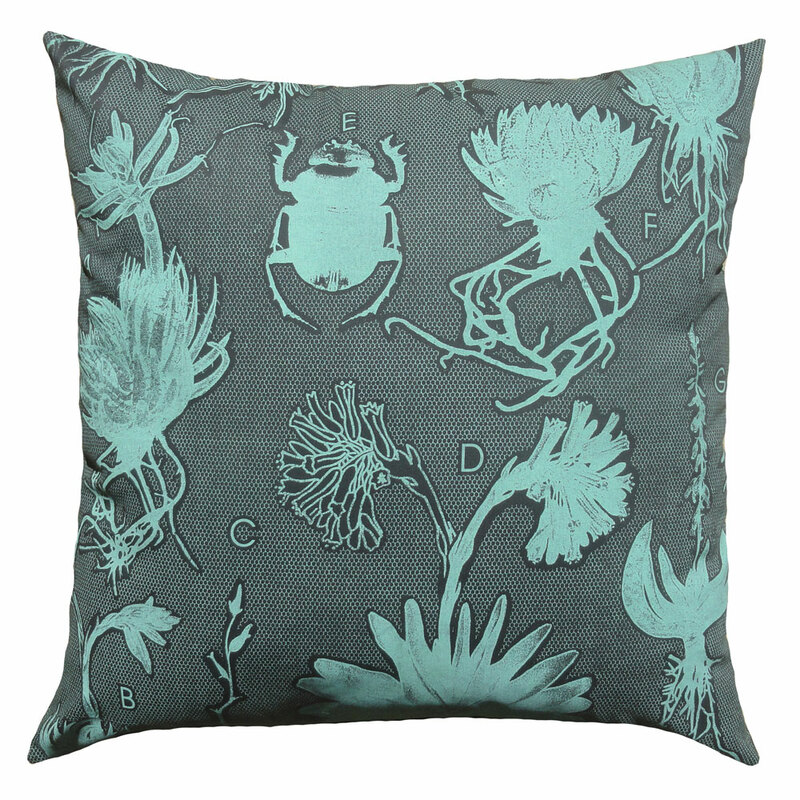 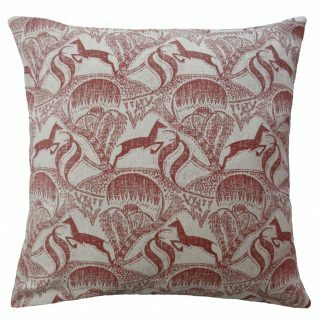 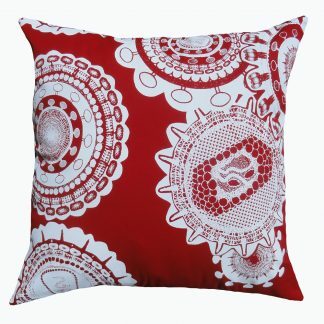 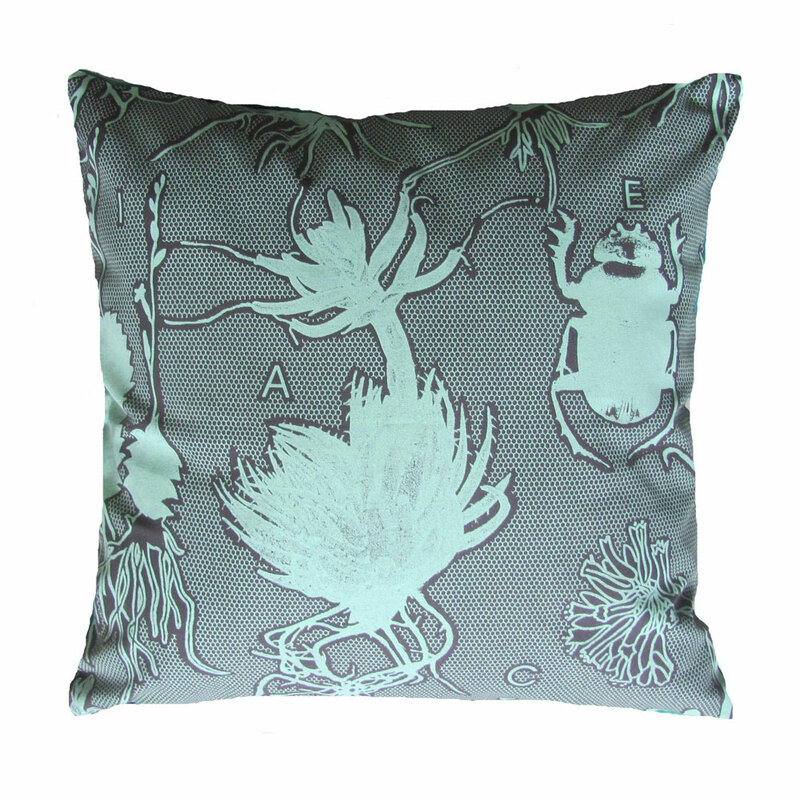 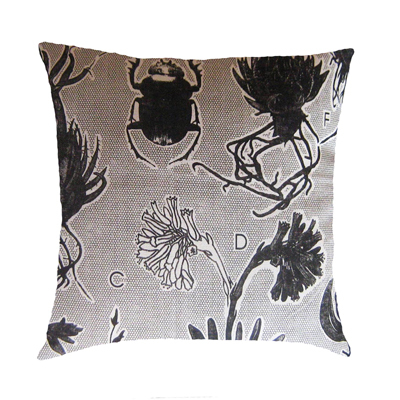 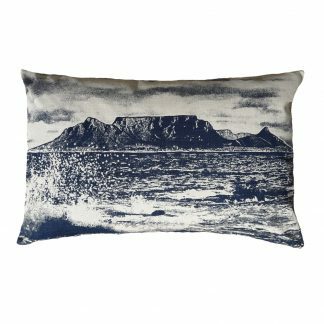 This cushion is a variation on a traditional botanical/floral print. 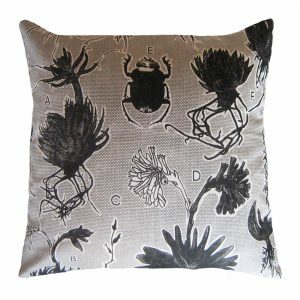 It investigates the strange succulents that are part of the family, Liliaceae. Printed “with roots” the textile celebrates indigenous South African flora and the healing properties associated with these plants.